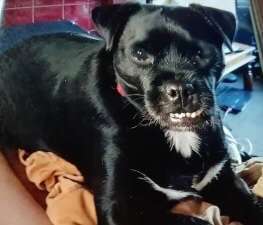 Police are investigating the circumstances surrounding the theft of a dog in Acle yesterday, Thursday 17 January 2019. The incident happened sometime between 10.30pm and 10.50pm when the victim was walking a dog in the car park at the Acle War Memorial Recreation Centre and Social Club in Bridewell Lane. Suspect(s) have approached the victim from behind before pushing him to the ground. They’ve then unclipped the dog, named Harley, from the lead and made off from the scene. 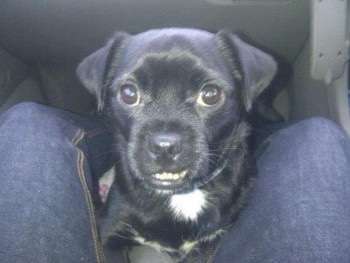 Harley is described as being an 11-year-old dark-coloured Jack Russell/Pug.